Within the extra budgets for the prestigious entrance and eye-catching appearance of the building, the architect has complete freedom. What the green area will look like is up to the landscape designer. 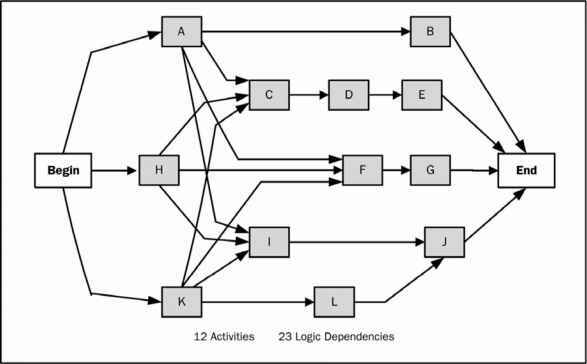 When such constraints related to soft variables become roadblocks to achieving a positive solution space, negotiations between stakeholders can take place to alleviate them in the same way as is done with constraints that represent 'hard' variables.